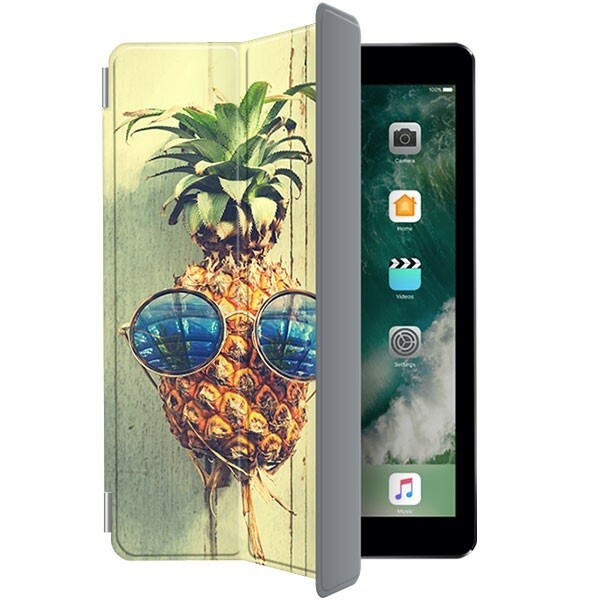 After having fun designing the iPad Pro 10.5 case, it's finally finished. Now, of course, you want to have him at home as soon as possible! That is why we will proceed as soon as possible making your case. Of course, this is done with care and professionalism so that we can still deliver the best results. 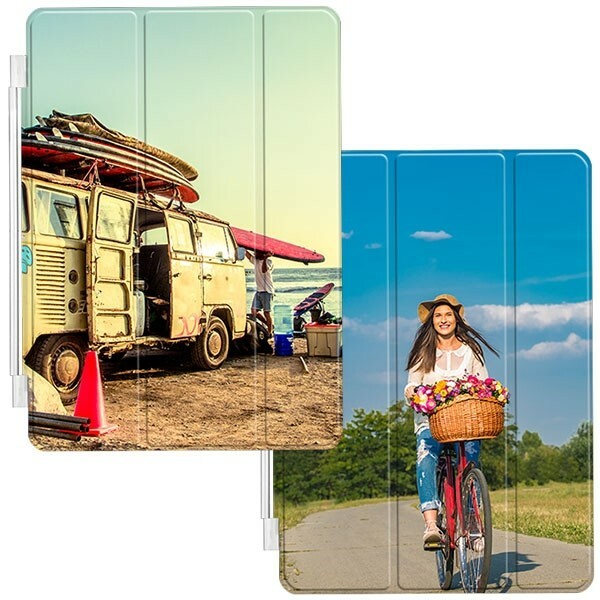 If you place your order before midnight we will produce and ship your case by the next business day, another reason to create your own design on the front of your iPad Pro 10.5! If you have further questions about this product or just questions in general, our support team will always be happy.